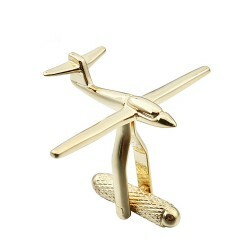 Ever dreamt of taking to the skies or are you already an accomplished aviator? 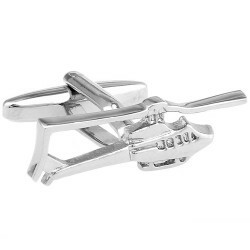 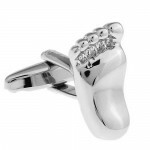 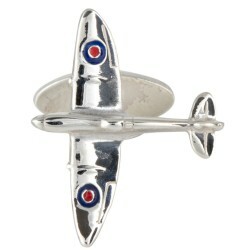 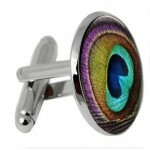 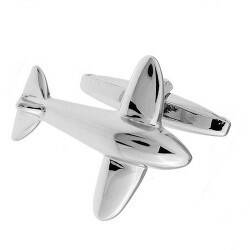 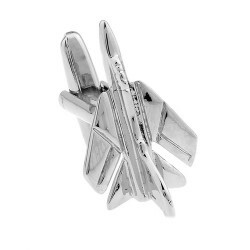 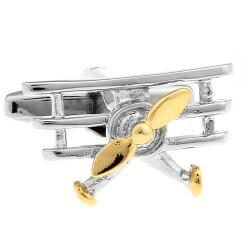 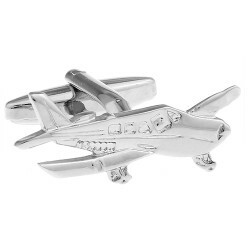 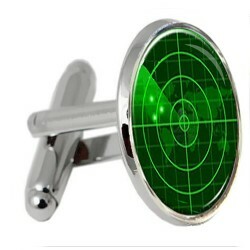 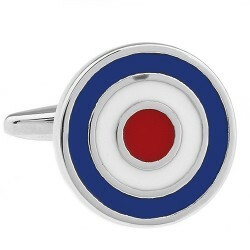 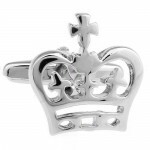 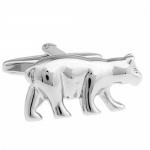 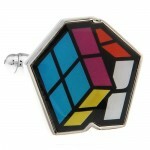 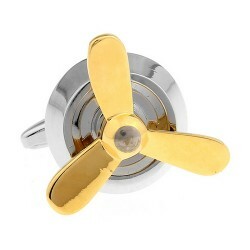 Check out our collection of flying themed cufflinks. Get noticed with these bi-plane cufflinks.Design:Bi plane design Silver plating Swivel claspPossible purpose/recipient:Pil..
Get noticed with these aviation themed cufflinks.Design:WW2 era bomber plane design Silver plating Swivel claspPossible purpose/r..
Get noticed with these aviation themed cufflinks.Design:Glider design Silver plating Swivel claspPossible purpose/recipient:..
Get noticed with these helicopter themed cufflinks.Design:Helicopter design Silver plating Swivel claspPossible purpose/recipient..
Get noticed with these helicopter themed cufflinks.Design:Helicopter Chinook design Silver plating Swivel claspPossible purp..
You can almost hear the sonic boom with these jet cufflinks on your wrists. 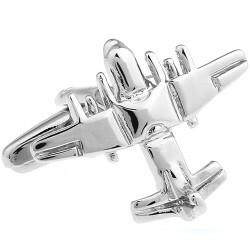 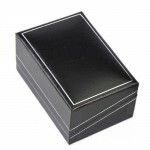 Designed to uniquely capture the sleakness and defintiion of a m..
Get noticed with these aviation themed cufflinks.Design:Jumbo jet design Silver plating Swivel claspPossible purpose/recipient: ..
Take to the skies wearing a pair of these light aircraft cufflinks.Design:Light aircraft design Silver plating Swivel claspPossib..
Get noticed with these flying themed cufflinks.Design:Gold blade propeller design Gold plating Moving propellers Swivel clasp ..
Keep the targets on screen while wearing these technology themed cufflinksDesign:Radar screen symbol design Cabochon Sil..
Get noticed with these flying themed cufflinks.Design:Roundel design Silver plated Swivel claspPossible purpose/recipient:.. 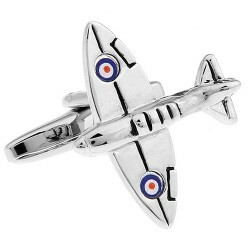 Perfect for RAF servicemen and those who want to honour our Armed Services.Design:Spitfire design Silver plating Possible purp..
Indulge yourself with these charming solid silver spitfire cufflinks expertly crafted from .925 sterling silver.Design:Spitfire design .9..